Struggling under a mountain of debt is hard enough, but when the credit card companies add in high interest rates, it can feel like you’re sliding down the mountain, not climbing up it. Chipping away at debt can take years. The best way to throw out the ice pick and take a bulldozer to Debt Mountain is to find a way to lower your interest payments so you can focus on paying off the actual debt. But what if you could lower your interest payments all the way to zero? Using a credit card to pay off credit card debt may sound ironic, but with great balance transfer offers at nearly every bank, transferring your debt over to one of these cards with a lower (or 0%) APR is the best way to tackle it. 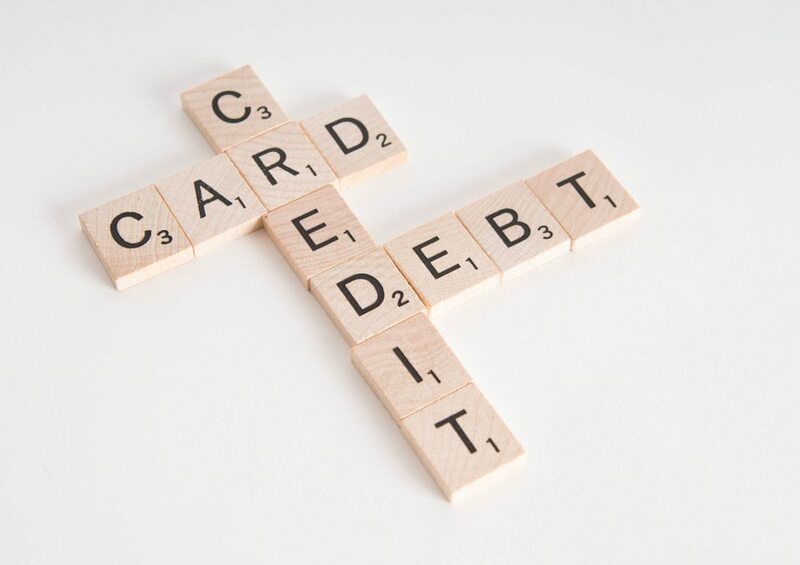 Here are the top five credit cards for getting out of debt. The Chase Slate is consistently at the top of balance transfer card offers and has been for a couple years. This is largely because they’re one of few cards to allow balance transfers with a 0% balance transfer fee (if you complete the transfer within the first 60 days). On top of that, they offer the longest introductory period for cards with a 0% balance transfer fee at 15 months. The Chase Slate is also one of the easier cards to get, and all Chase cards also offer free debt management through their Blueprint program. If you know you’re going to need more than 15 months to pay off your debt, you’ll want to go with a card that has a very long introductory period, although it means you’ll have to pay a balance transfer fee. The Citi Simplicity currently has the longest introductory period of any major card at 21 months. There are a handful of cards with 18 month introductory periods, which are a good alternative if you can’t get approved for the Citi Simplicity, or if you are transferring debt from another Citi card. Remember, you can’t do a balance transfer between two cards from the same issuer. Most recommended balance transfer cards don’t offer any rewards, because they’re meant to be used for debt repayment and not new purchases. The Citi Double Cash is one of the few that offers good rewards (in fact, one of the best rewards cards on the market) and still has a reasonably good balance transfer offer. You get 1% back on purchases and 1% back on repayments, so essentially, you get 2% cash back on all purchases as long as you’re paying your card off. With the cash back split between purchases and payments, the card also gives you an incentive to always pay off your balance. It can be hard to get approved for balance transfer offers if you have poor credit. The Chase Slate is not only one of the best balance transfer cards, but it’s also one of the easiest to get. If your credit is too low to be approved for any balance transfer cards, your best option is to get a card that’s good for building credit and apply for a balance transfer card once your score has gone up a little. This card actually doesn’t offer a 0% promotional APR at all. However, it does offer a 7.9% promotional APR on balance transfers, and that APR lasts for the entire life of the balances transferred. There is also no balance transfer fee. If you’re planning on taking years to pay off your debt, this option might actually be ideal. Let’s say you have $10,000 in debt, and you want to make monthly payments of $200. It will take you 50 months (more than 4 years) to pay off your debt with a 0% APR the entire time. The maximum introductory period you can get is only 21 months. You can’t guarantee you’ll be approved for a second balance transfer card after the introductory period on the first runs out. If you can’t get another balance transfer card, your APR could skyrocket to upwards of 25%. For some, it is wise to consider locking in a very low promotional APR indefinitely rather than a 0% APR for a short period of time. And no, you don’t have to work for NASA to become a member of this credit union! You can simply become a free member of one of their NASA-related non-profit organizations. There are a few important tips to keep in mind. Once you transfer your balance, always pay your monthly payments on time. Don’t try to transfer debt between two cards of the same bank because most banks won’t allow this. Finally, never use the card to spend more money. It should be used solely to pay off your balance. Which cards helped you or are helping you to get out of debt? 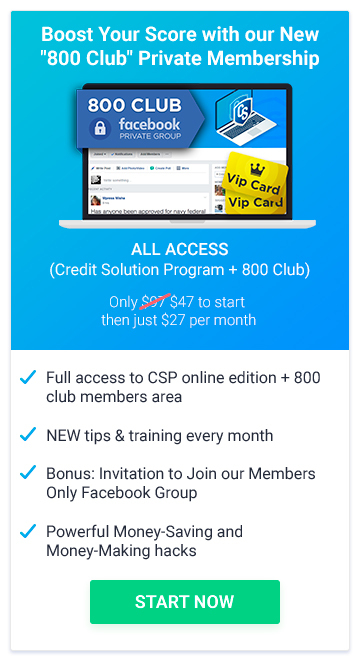 City (Citibank) is one of the companies that offer a “nice credit cards” but when it came to you for not payment they do not care if you are daying. 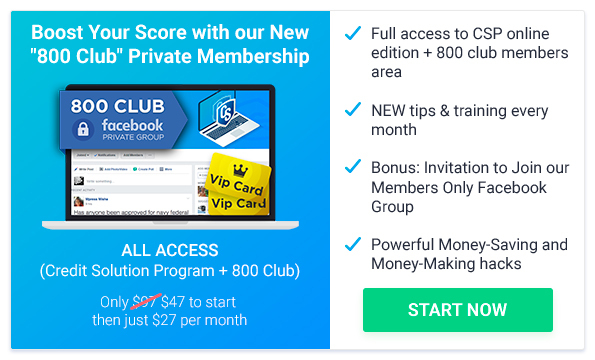 Chase, take advantage of your financial situation and raise your % from 12% to 29% just to get you into more trouble, and the sad part is that this great country does not help it people with financial problems and there are Financial gurus who recommend these products. Citi Diamond has 21 months 0% interest and a 3% balance transfer fee. I even received another offer to transfer more to them… same fee but they extended the 0% period. I don’t use the card for anything except to pay down debt. Worked hard to rebuild my credit over last 7 years. Received card once credit got in high 600’s so not everyone may qualify. Citi just sent me another card offer with 0% for 24 months. It’s the Citi Simpliciti. They also offered 12 months 0% on purchases. Thanks for this article. This is an eye opener. I have been struggling with debts for ages! I need to breakfree. I should have excellent credit as I owe nothing and don’t have any debt except a tax lean of less than 10,000.00 and it kills me that because I have no interest debt or debt I can’t pay back, nobody will give me a credit card with a low rate. Before the Banks tried to shut down and keep everyone’s money, I had a bankruptcy on my record and a foreclosure because of the lack of work nationwide. That was the first year “W” started to ruin the economy by sending jobs over seas. So many companies moved offshore to get tax breaks for each employee they sent across the Pacific or Atlantic, that we had 100’s of thousands of tech employees unemployed and very few jobs for them to obtain. That put a lot of people in debt they couldn’t pay and started a landslide of bankruptcies. I had great credit after my bankruptcy and many companies were sending me low interest card applications which I did not take. After the 2008 thing, my high credit score changed to a low score and most of my history is gone. That is the reason I don’t have and can’t seem to get any credit cards. Is the money of the future going to be in plastic anyway? How about best credit cards that will help the low score person under 600 to raise their credit score ?!? After all, people with good to great credit don’t read your blogs.